They work with small groups of delegates to ensure everyone receives dedicated time with their tutors, to build their knowledge and competence. They have a 96% success rate and courses are booked up well in advance. They deliver many engineering programmes from Electrical, Mechanical, and Welding to ASME IX they also provide Apprenticeship training and assessment to approximately 150 apprentices across South Yorkshire. Our ELCAS approved Refrigeration 15 Day programme specifically aimed at delegates with limited engineering background who are looking to change vocation and become Refrigeration and Air Conditioning engineers. This option gives more time to gain the valuable experience before leaving the centre. 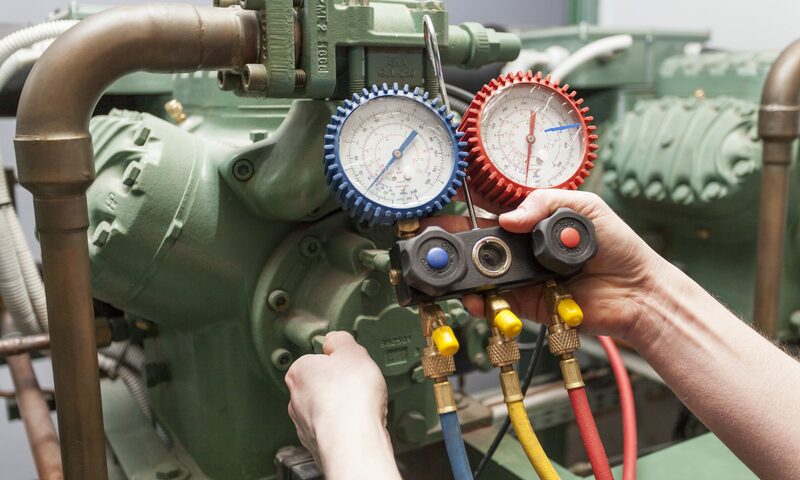 Our Refrigeration, Air Conditioning courses are designed to accommodate entrants irrespective of their previous engineering experience.